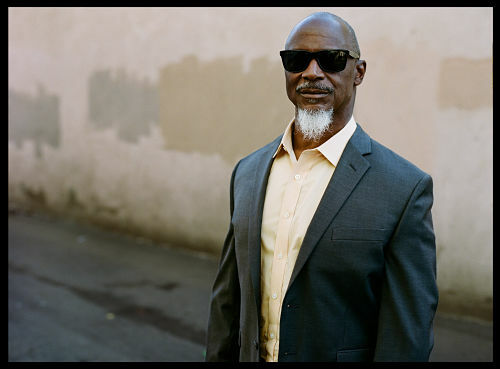 Karl Denson’s Tiny Universe has announced its new studio album ‘Gnomes & Badgers’ will be released March 8 on Seven Spheres Records. The 11-track effort is KDTU’s first new recording in five years. Denson and his hard touring, road-honed band— featuring guitarist DJ Williams, lap steel guitarist Seth Freeman, trumpeter Chris Littlefield, organist David Veith, bassist Chris Stillwell and drummer Zak Najor—were joined in the studio by a few legendary friends, including The Rolling Stones’ keyboardist and Allman Brothers Band alum Chuck Leavell, guitar-slinging singer-songwriter Lukas Nelson, New Orleans guitar hero Anders Osborne, Austin producer and multi-instrumentalist Adrian Quesada and NOLA R&B royal Ivan Neville. The album’s first single, “I’m Your Biggest Fan,” is out now on streaming services.